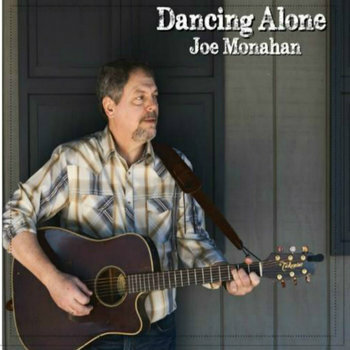 Thanks for visiting the website of Joe Monahan, one of Chicagoland's most versatile acoustic entertainers. A native Chicagoan, Joe has played in and around Chicago for over fifteen years. He has a wide ranging repertoire from Irish ballads to popular Rock/Pop and Country & Western hits. In full flight at The Whiskey Jam with long time friends Dennis Keane (guitar), and Mike Courtney.